In this episode I talk about the difference between ‘make’ and ‘do’. I start by talking about some of the uses of ‘do’ and then I move on to talk about the difference in usage between ‘make’ and ‘do’ and I also give some examples of common collocations with ‘make’ and ‘do’. 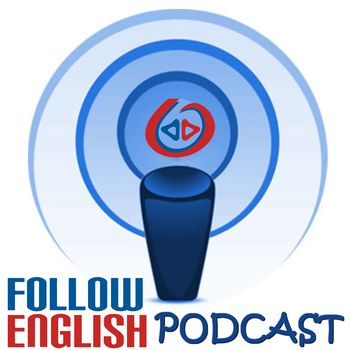 In this episode I talk about why some learners fail to succeed in language learning. I start by discussing different attitudes language learners have towards their learning process and how these can affect their progress. Then, I give some tips on how to differentiate between learners who have a positive and those who have a negative attitude.